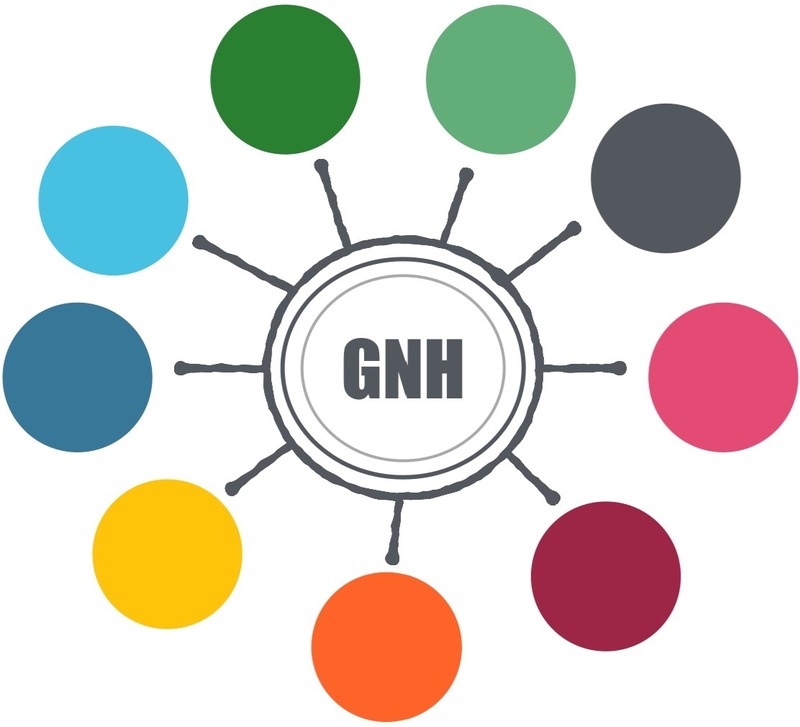 GNH SWEDEN is a politically and religiously independent organization and network of individuals, consultants and organizations, aiming to cultivate values and emerging visions based on the profound principles of Gross National Happiness. GNH Sweden aims to adapt this vision for Swedish context, thus broadening and deepening the understanding of welfare. This is done in close collaboration with GNH Centre Bhutan as well as with all other global initiatives based on or connected to the principles of GNH. 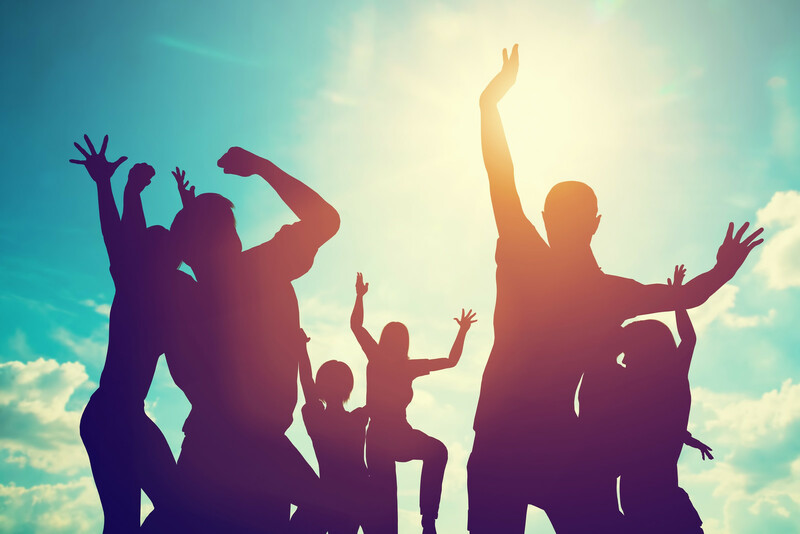 We look forward to co-creating the emerging future with you, and to learn from all your unique experiences, whatever they are. Well, come and join an event! Or contact us and start a dialogue, we love dialogues. Most of all we love co-creation.